How can cities stay livable in spite of densification? What are the possibilities of integrating new technologies into living and work environments? 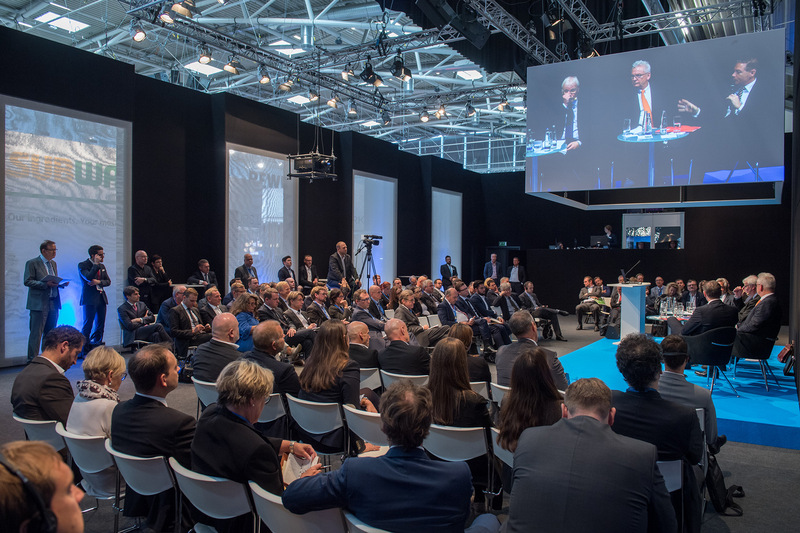 EXPO REAL connects representatives of numerous European metropolises in order to discuss challenges and point out approaches to a solution—and brings cities together with investors. Urban development plays a major role in many areas at EXPO REAL. 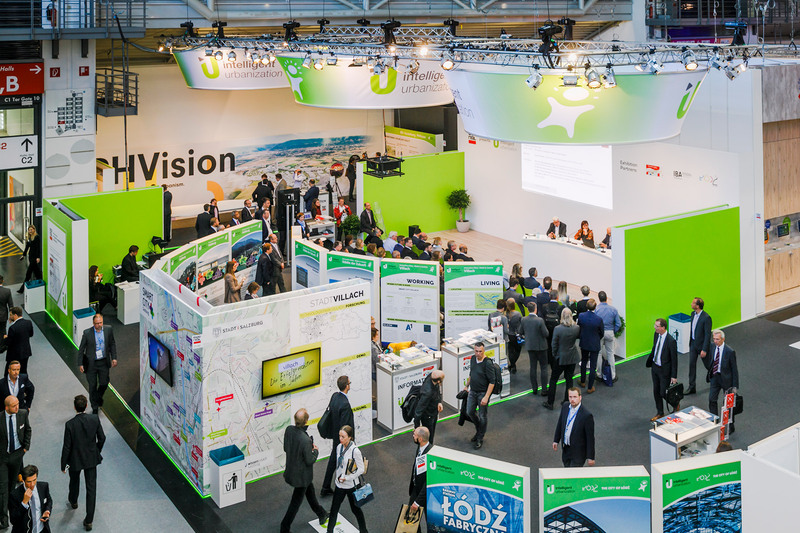 On the second day of the fair, the Urban Innovation Seminars bring the most diverse European cities together and report on their experiences. “As different as they are, European cities often do face the same challenges. We offer them a forum where they can network, learn from each other and collaborate—and find access to investors for their projects”, explains Claudia Boymanns, Exhibition Director of EXPO REAL. Mayors and CEOs from two dozen European cities will be discussing with each other at the Urban Innovation Seminars. They are coming from Amsterdam, Barcelona, Berlin, Brussels, Eindhoven, Frankfurt, Gdynia, Glasgow, Hamburg, Helsinki, Istanbul, Lisbon, Liverpool, London, Manchester, Paris, Porto, Rotterdam, Stockholm, Stuttgart, The Hague, Utrecht, Vienna and Warsaw. The discussion will be about the most important challenges and opportunities for the creation of healthier cities. About how new technologies and data can be employed for a better quality of life. And investment opportunities in healthcare and urban lifestyle. Also to be debated: the question of how the shift towards urban, technology-driven work environments can be accompanied. The focus is also on ports. The waterfront facilitates new forms of urban living, new business districts and public space. At the same time, how can the waterfront be interlinked with the city center? What investment opportunities arise in view of population growth and both a changed economic framework and way of life? Also dealing intensively with urban development is the Intelligent Urbanization Forum with project exhibitions, tours and lectures.